Our specialists engage with the children’s imagination and provide them with a hands-on approach to learning. Thy English Academy produce creative and educational workshops for children, bespoke projects for teachers and community associations with Art, English, Drama and Music. The workshops incorporate core elements of the National Curriculum for the creative subjects to produce activities where children are simultaneously having fun while learning. Local community organisations involve our team to bring exciting projects to life as well as celebrate annual occasions and events in a colourful and entertaining way. Thy English Academy Workshops are secured with public liability insurance and all our staff are approved with an enhanced DBS disclosure. 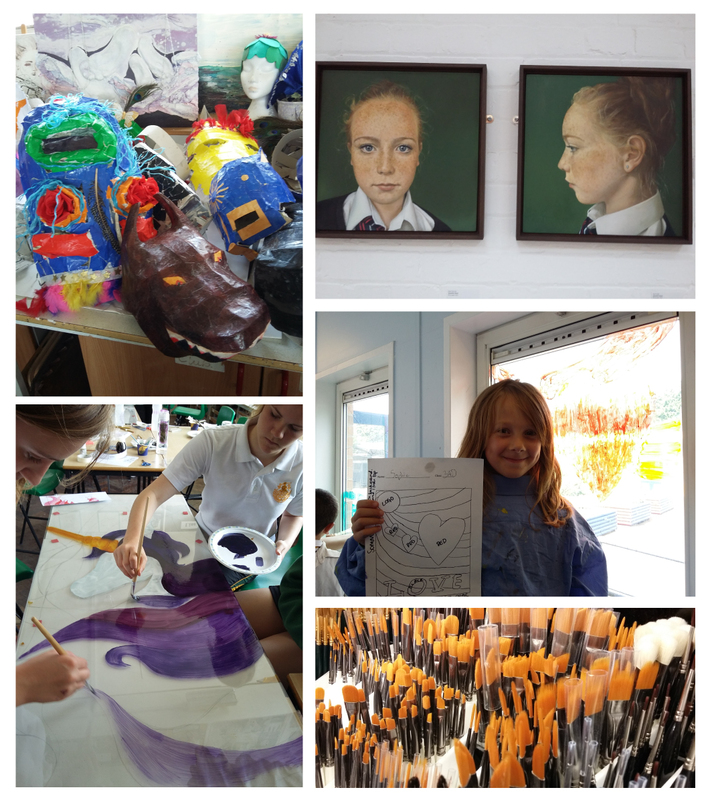 Our workshops engage with children’s imagination and provide them with a hands-on approach. Children explore and enjoy the creative world where freedom of expression is encouraged using a variety of media and text. We understand how children learn and their thirst for entertainment; The English Academy Workshop endeavour to stimulate cognitive development in young minds which motivates their behaviour towards academic and personal growth.